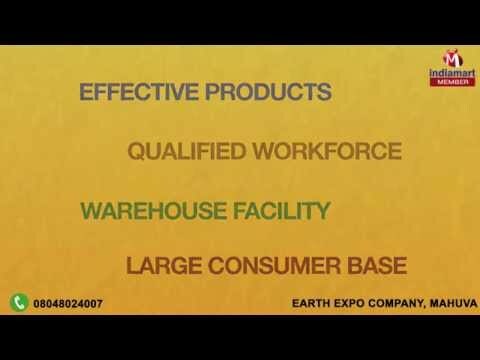 Earth Expo Company, started its operations in 2009, since then they have been manufacturing, exporting, importing and supplying Agro Products. Our Moringa Products, Chilli Products and Turmeric Products are a few of the products that we manufacture and supply. Our aim is to offer our customers a product which is pure with long shelf life. The purity of these products is appreciated by the customers. We have never compromised on its quality and in order to maintain the same all our products undergoes a quality check. We offer whole spices as well as spice powders. Besides all, we have a superb distributor network that helps us to reach every nook and corner enhancing our supply chain. Our robust manufacturing unit helps us to deliver bulk orders on time and at a reasonable cost. We are importing from USA and UK and exporting in USA, UK, Arab, European Country, Asian Country and African country.